Each year, members of Mensa meet over one weekend to play and rate the year’s newest board games. 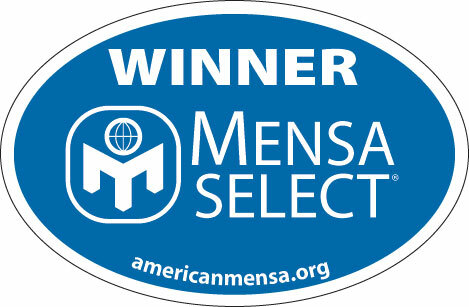 The top five games earn Mensa Select® distinction and may display the Mensa Select seal on their packaging. Look for the Mensa Select seal when purchasing games. Find out more about Mensa Select® games on the Mind Games® Web site.